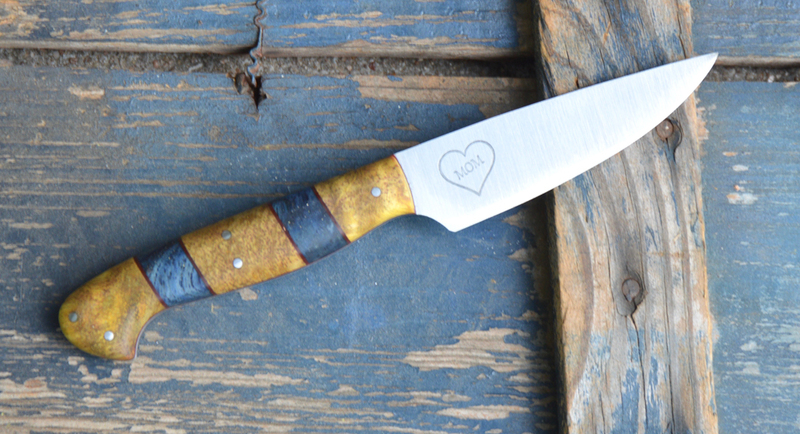 Home/Finished knives./Custom drop point skinner. 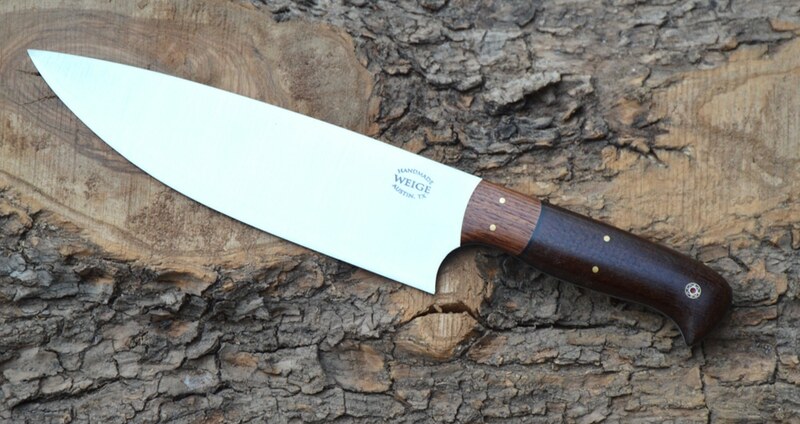 I was reluctant, but after a great deal of demand I’ve built my first hunting knife. 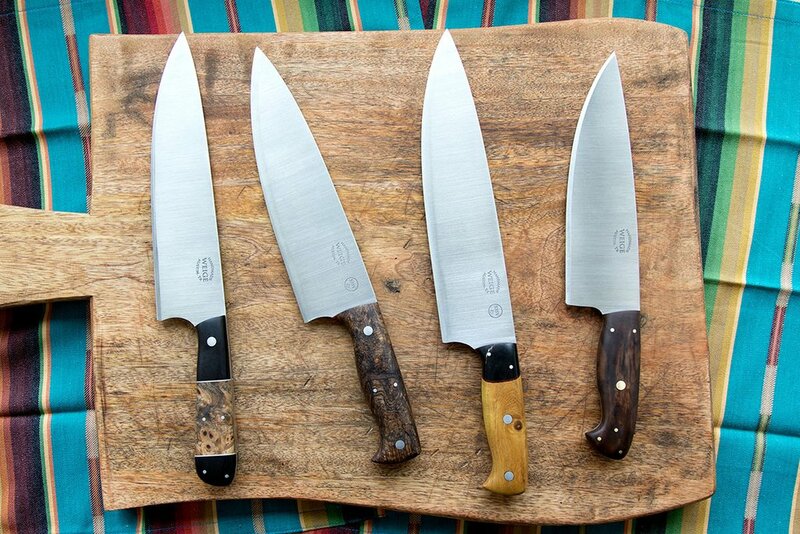 I really like this knife and 4 are more right behind it, when I get time. 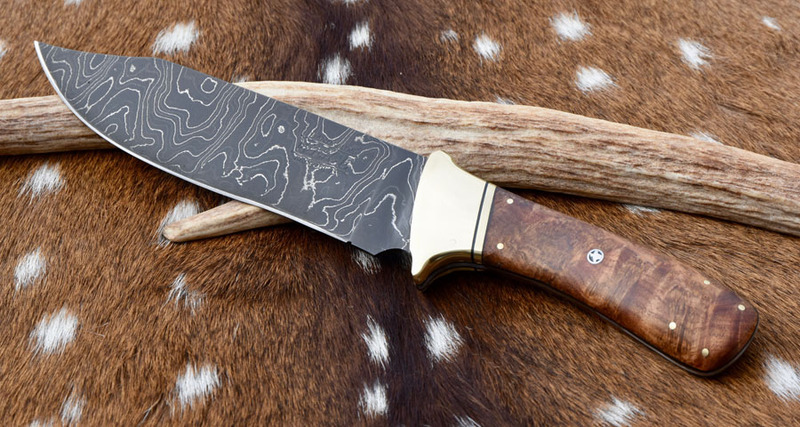 It’s an experiment in custom hunting knives! Anyhow, all 4 have been profiled and most are ready for the kiln. This and the rest of them are 154cm stainless steel. The handle on this one is bone with handmade mosaic pins. Thanks to Jesus Hidalgo for taking the photo and making it look even more amazing!